CSV (or Comma-Separated Values) is a very common textual file format. It's simplicity made it a common export and import format for many services and software. Ustream's reports are always available in CSV format. 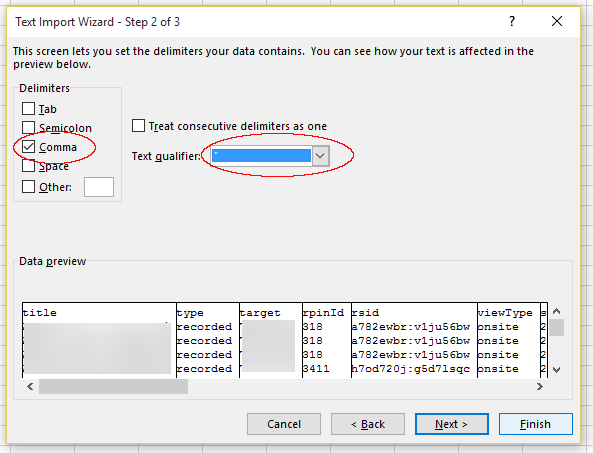 In this article we go through the steps necessary to import Ustream generated CSVs properly into Excel. 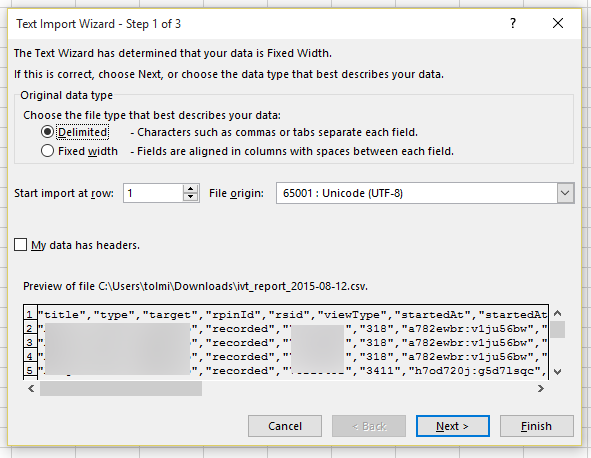 In order to load the CSV file to Excel, we need the From Text action under the Data action tab, which will activate the Text Import Wizard. 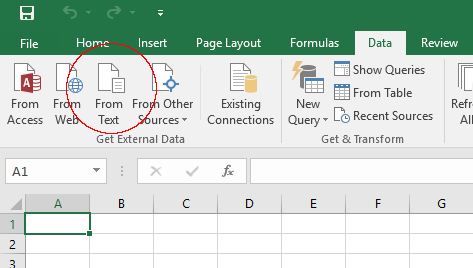 At the first step, set the file type to Delimited and optionally set Start import at row if your CSV file has a header you want to ignore, to the row where the actual data starts. You can use the preview to figure out what row number to set here, if any. On the next screen, set Delimited to Comma and the Text qualifier to “ (or double quote) character, then press Finish. No need for step 3. 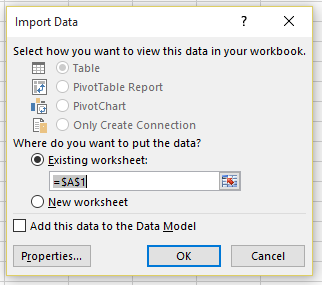 Finally find a place in your sheet to insert the imported data (most frequently the default works perfectly) and you are ready to go.